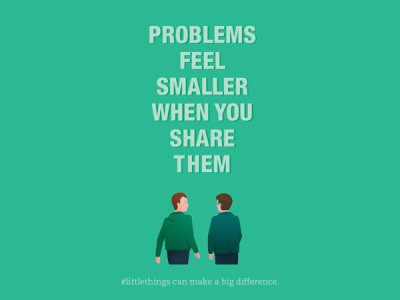 #LittleThings is a new mental health and wellbeing campaign from the HSE’s National Office for Suicide Prevention. Our mental health needs daily care and #littlethings can make a big difference. 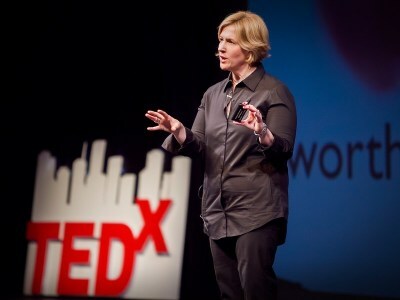 Brené Brown, Ph.D., LMSW is a research professor at the University of Houston. She has spent the past decade studying vulnerability, courage, worthiness, and shame. We include some of her inspiring Ted Talks here. 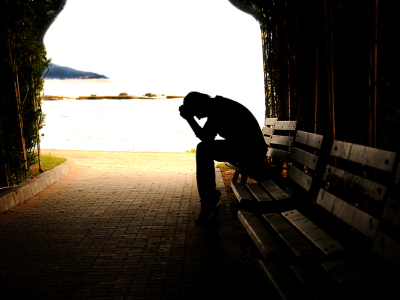 The former Cork Hurler describes how this planet and beyond has been explored with great gusto but the exploration of our inner worlds and the nurturing of emotional intelligence and well-being has been neglected.